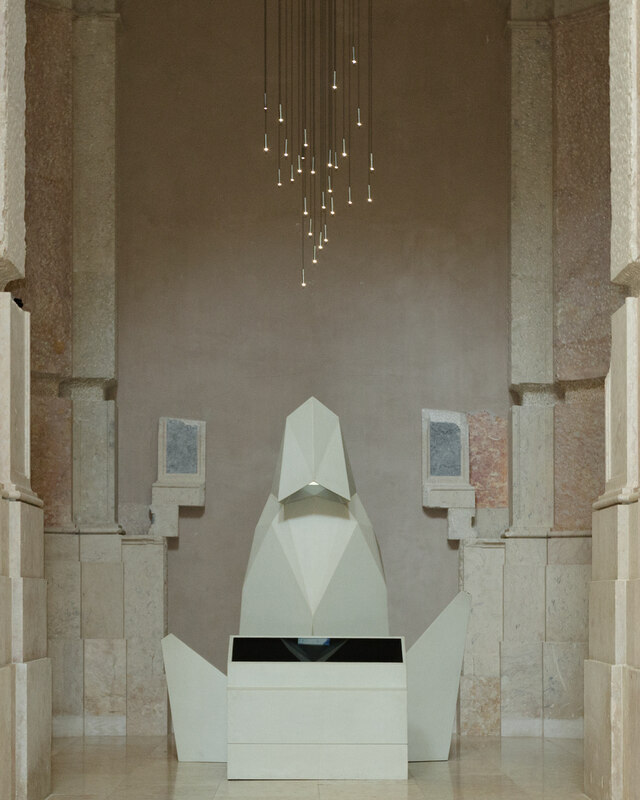 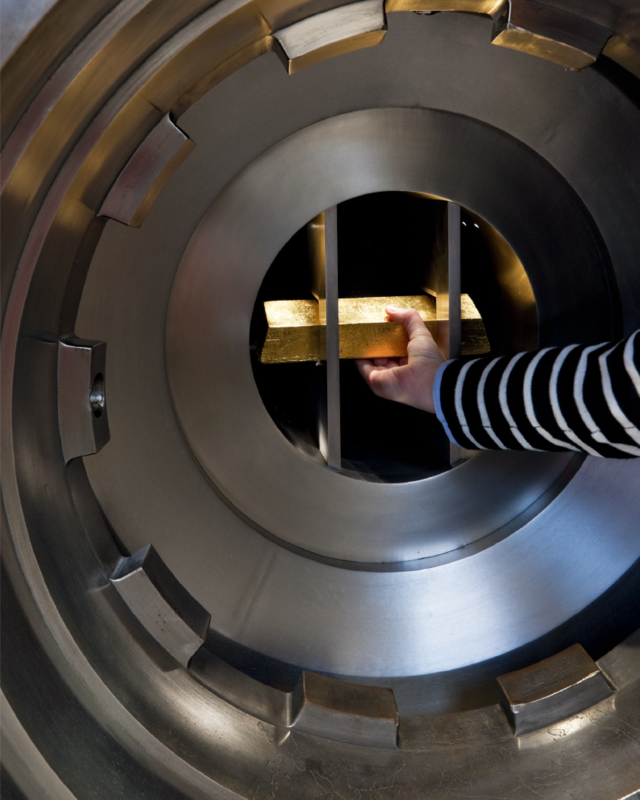 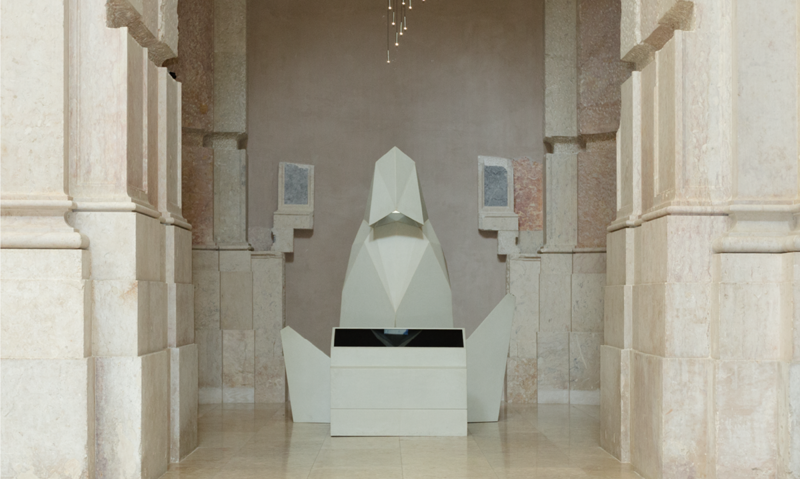 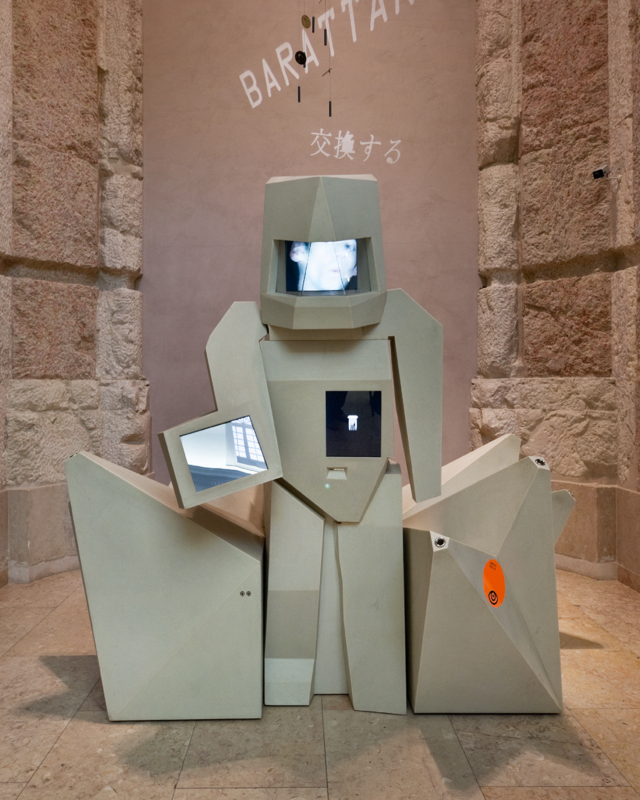 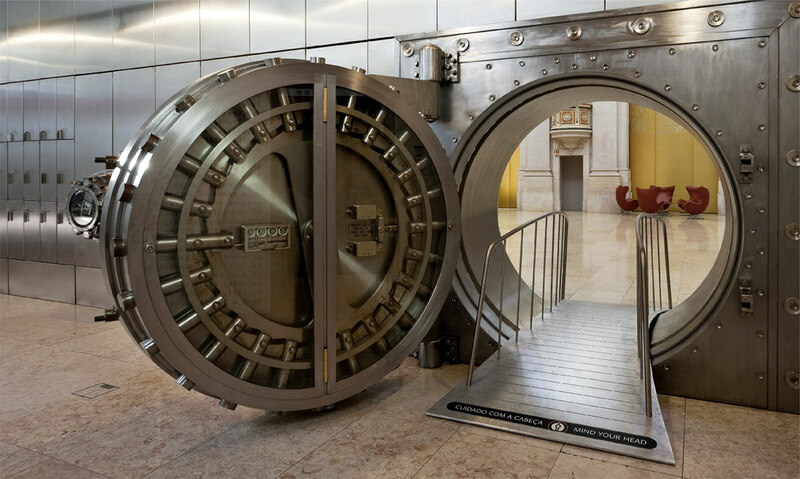 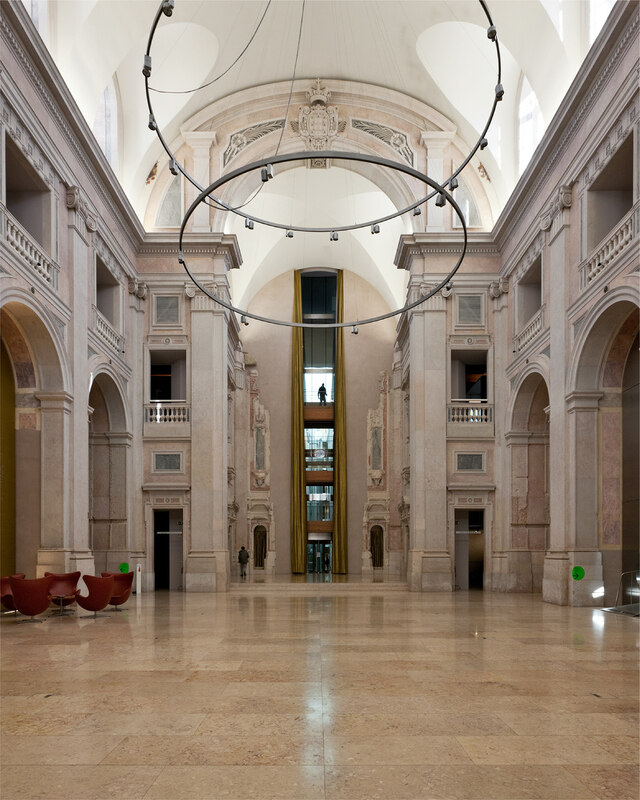 Museu do Dinheiro, Banco de Portugal, Lisboa. 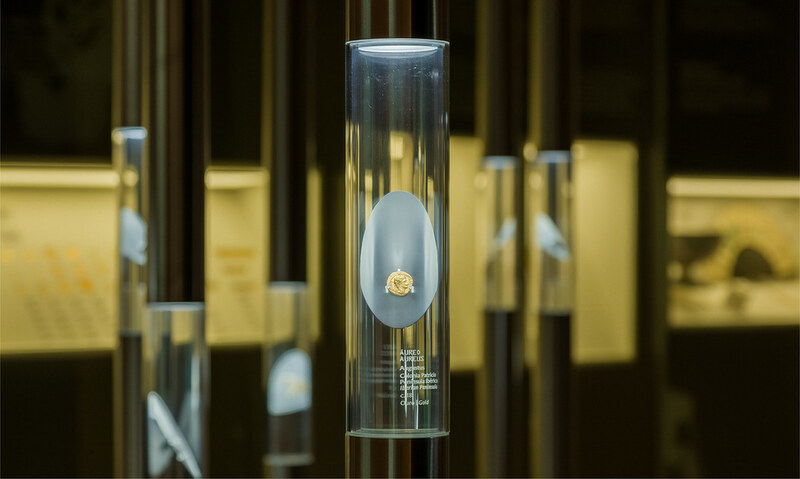 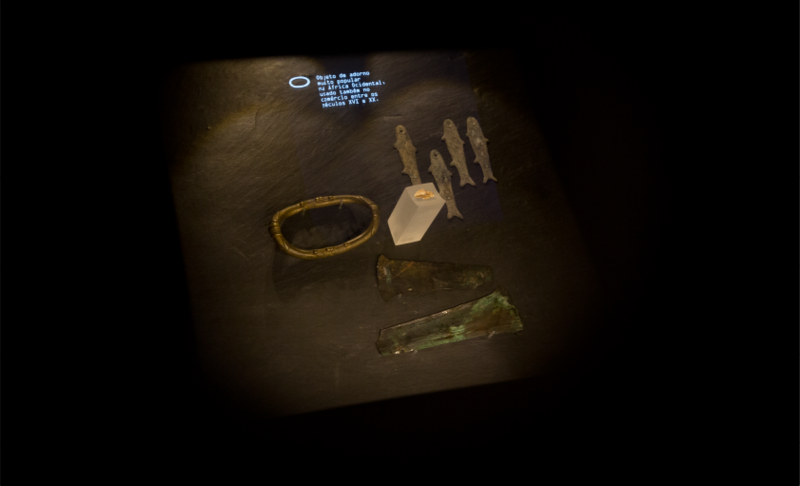 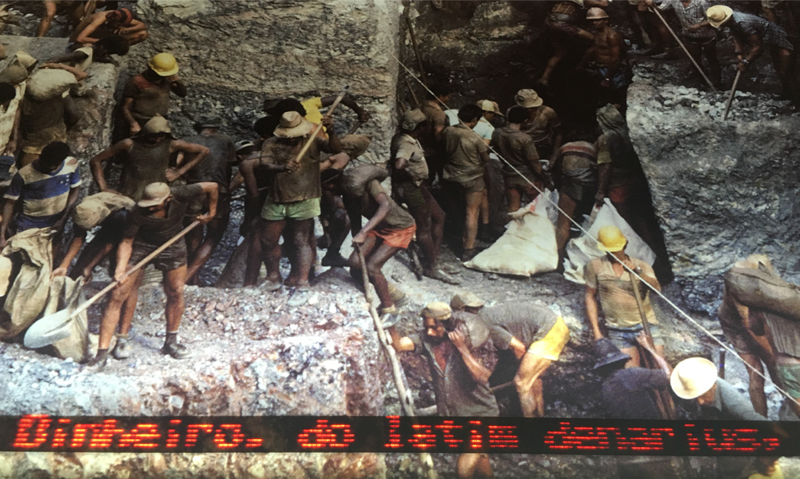 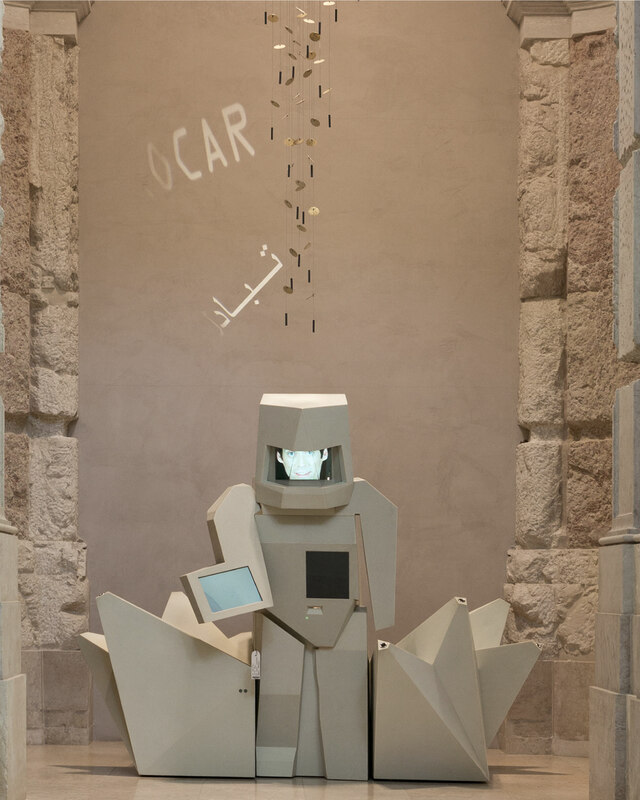 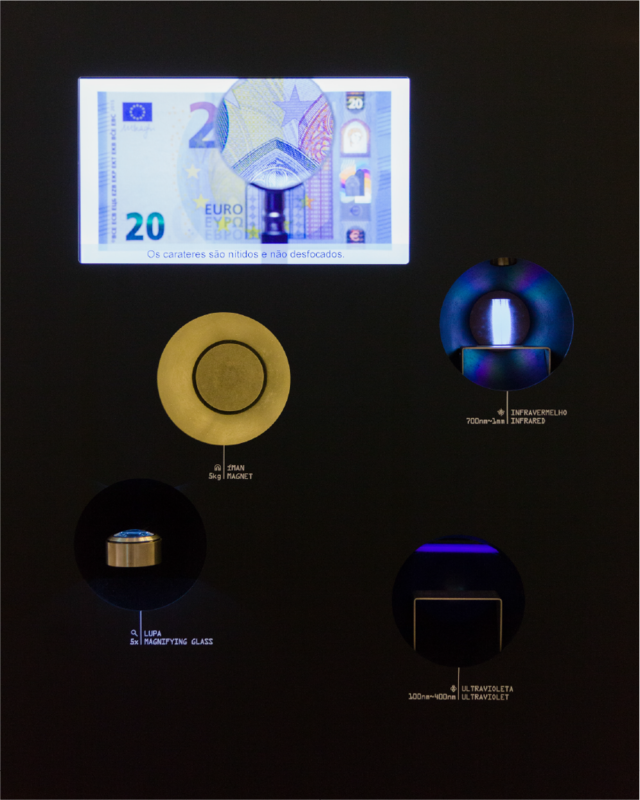 The exhibition intends to make “money” comprehensible both as a local and a global phenomenon, that has evolved from a material, tangible and analogical dimension, to one representational, virtual and intangible. 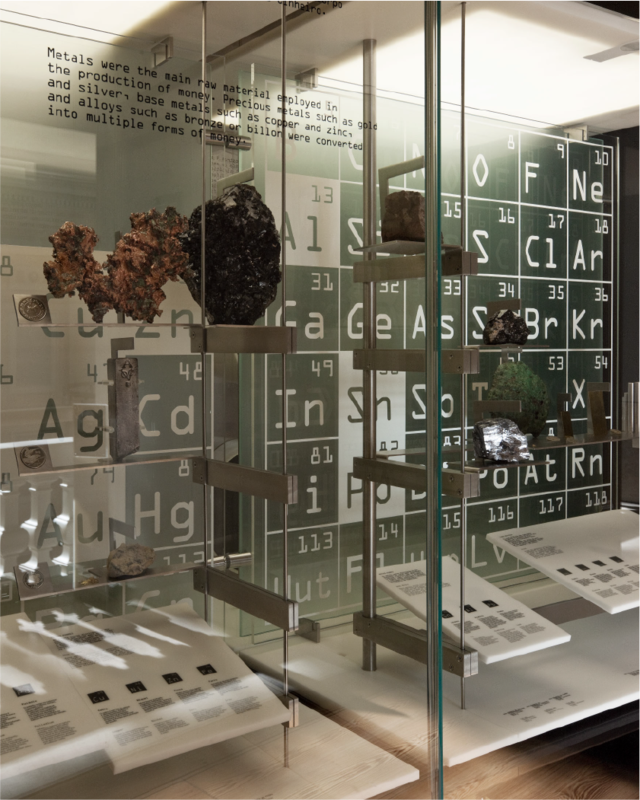 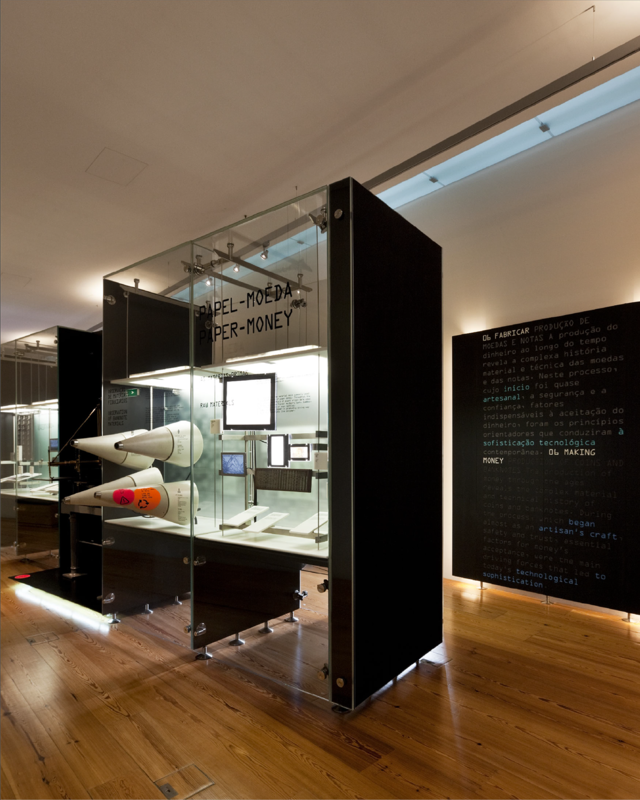 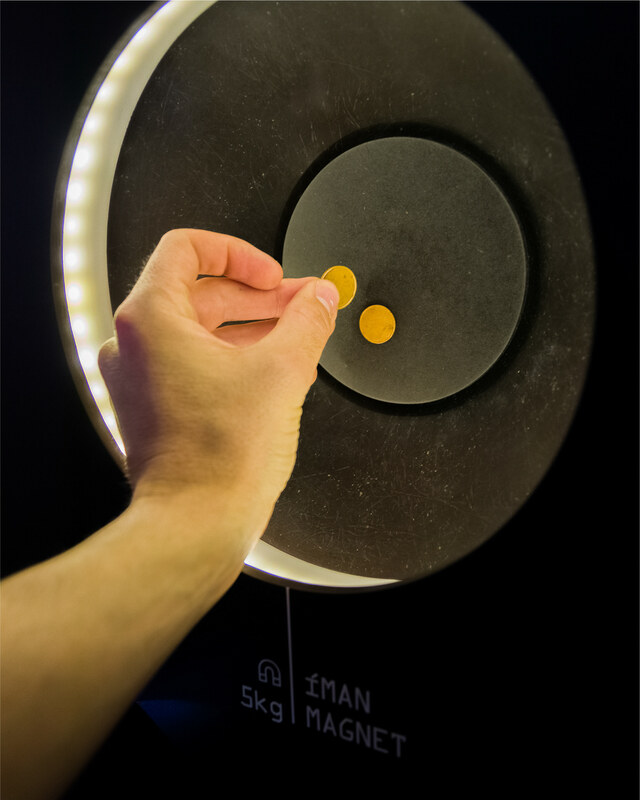 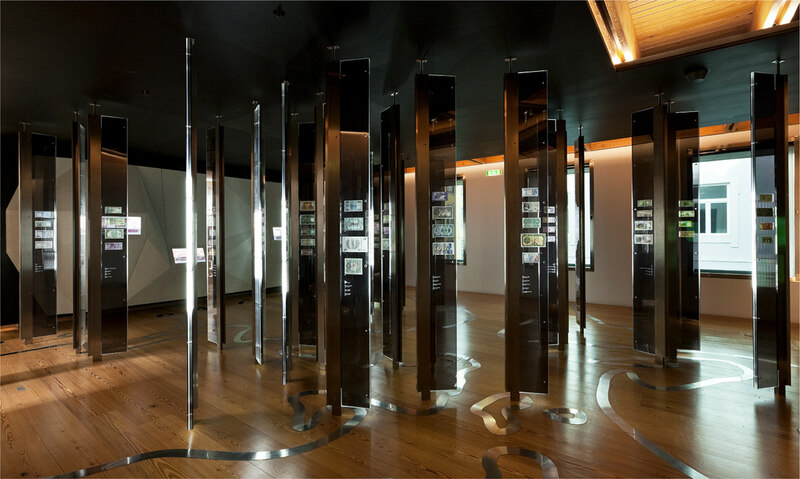 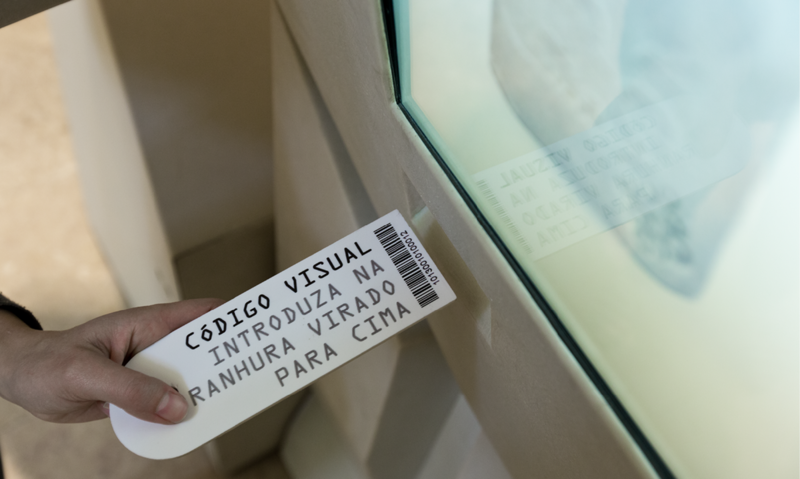 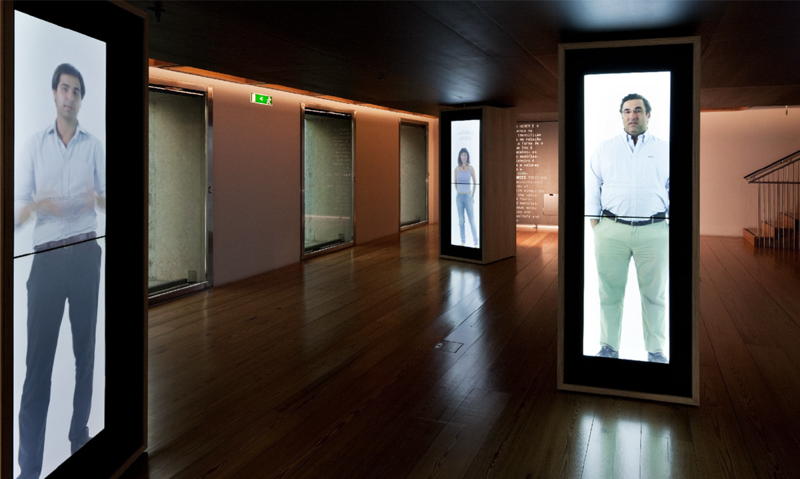 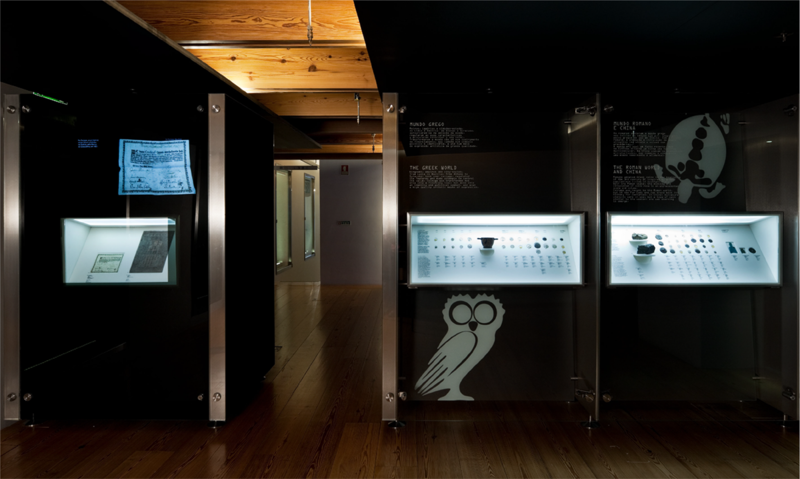 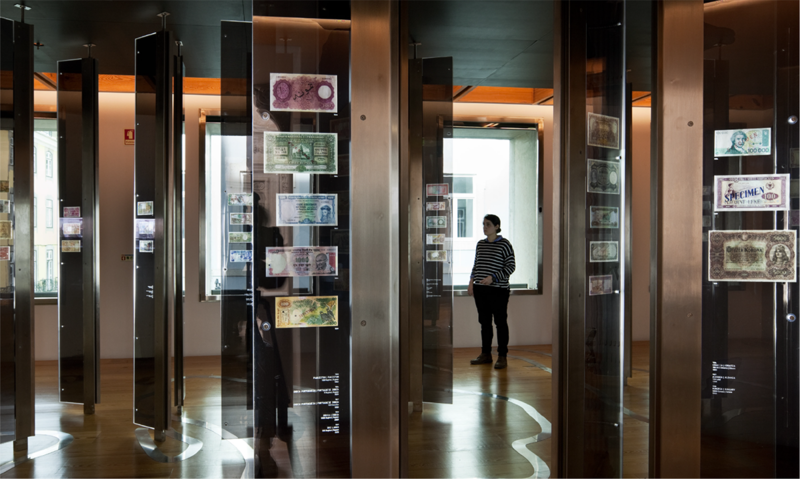 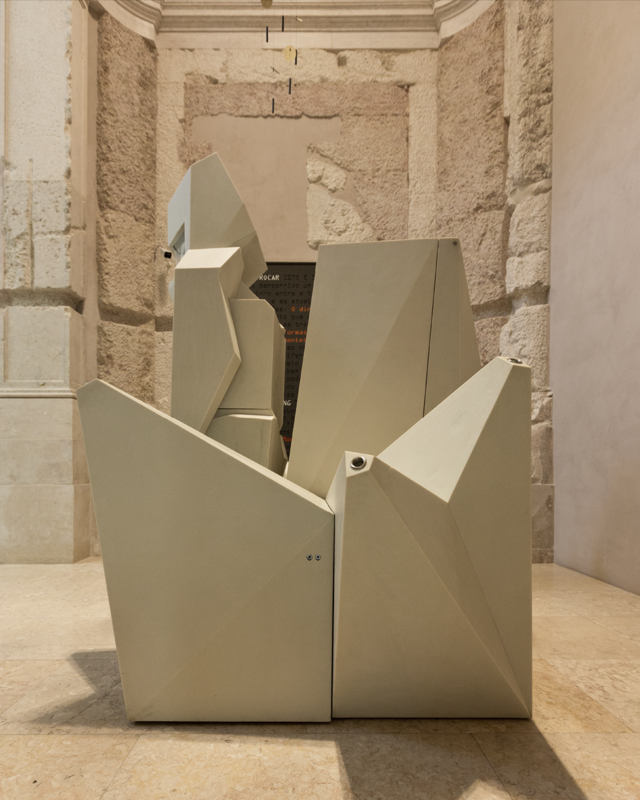 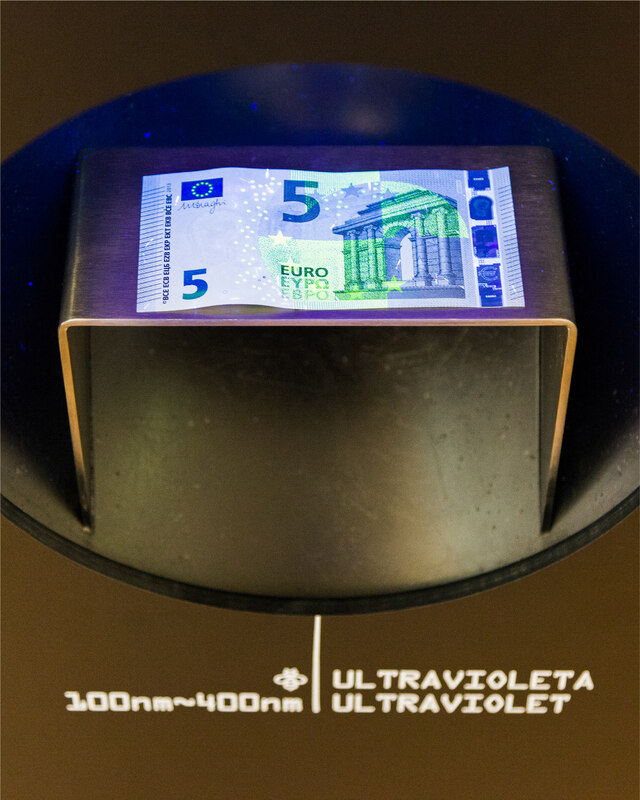 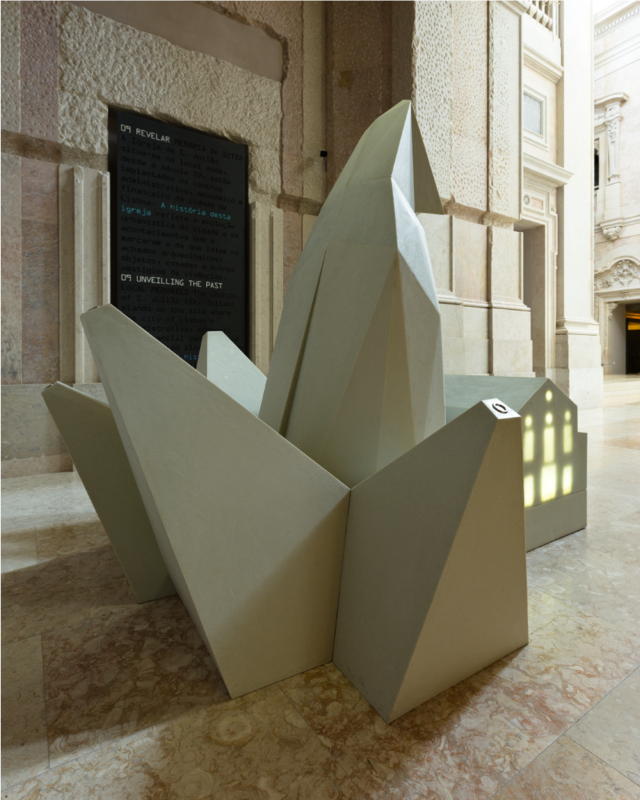 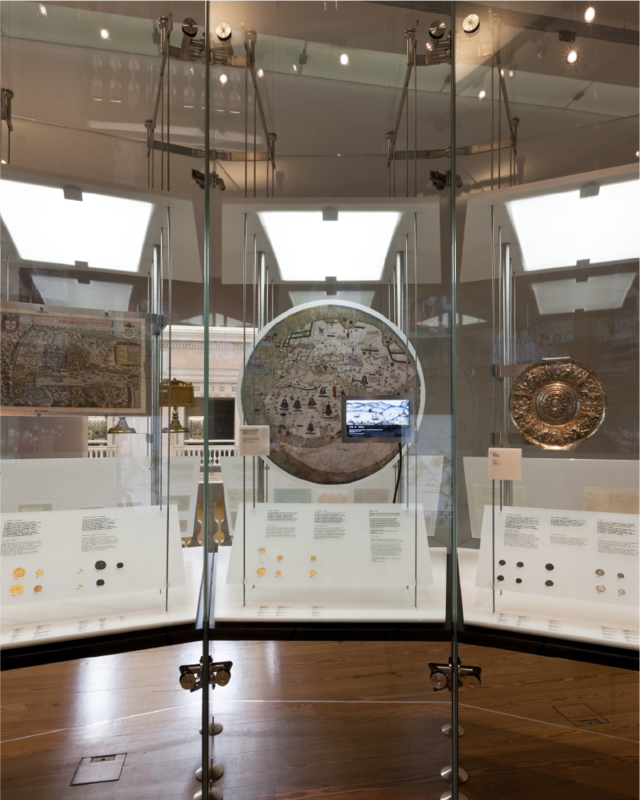 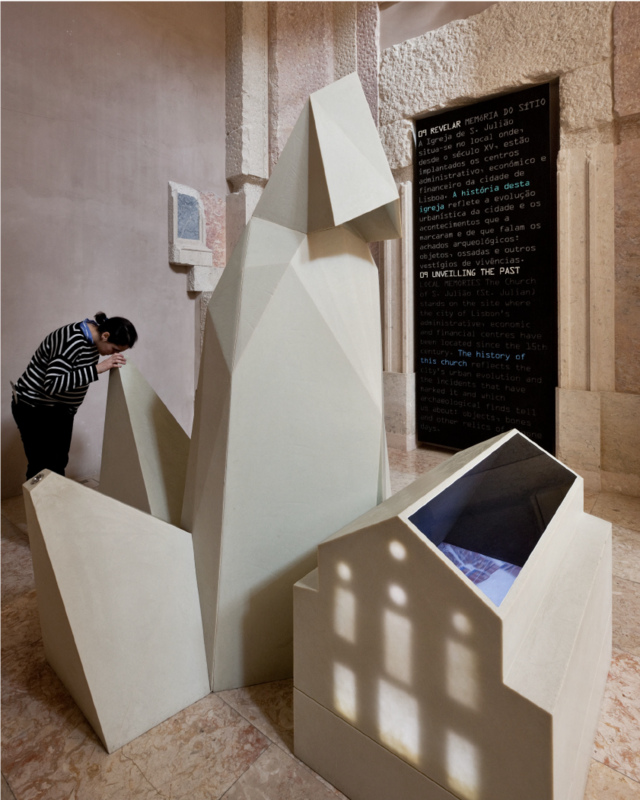 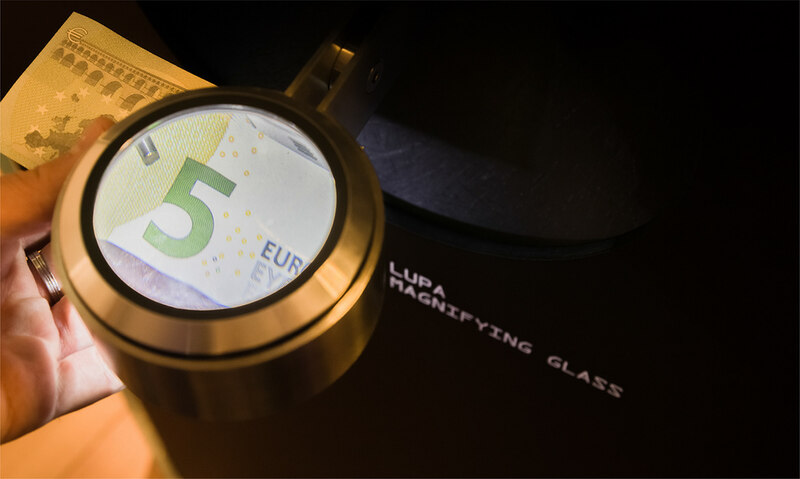 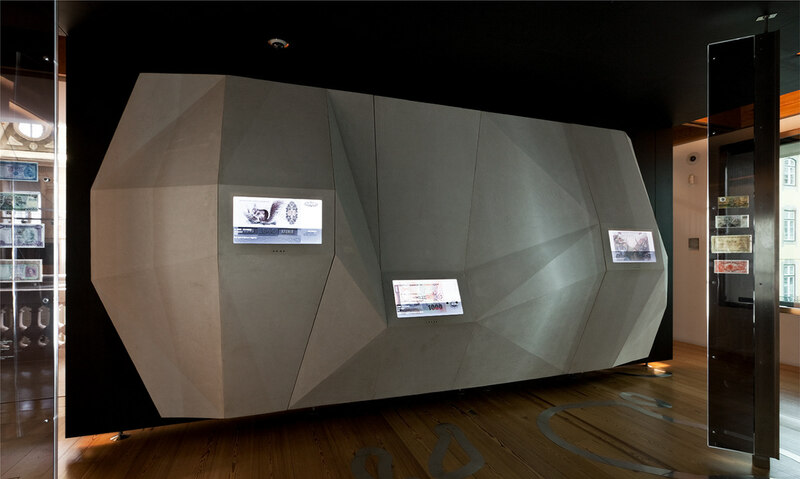 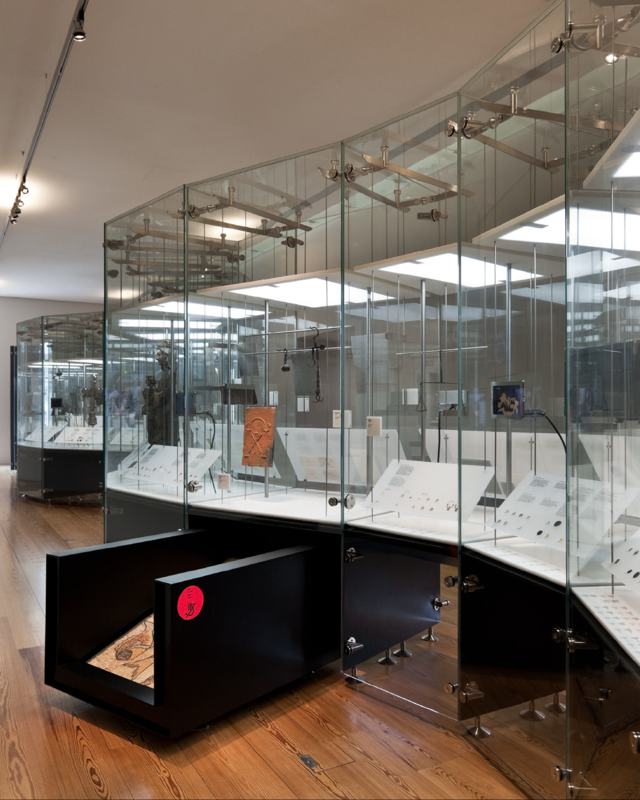 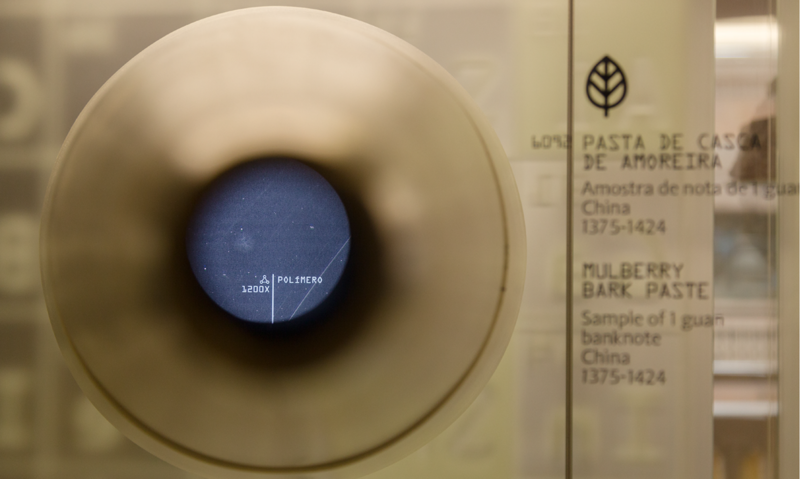 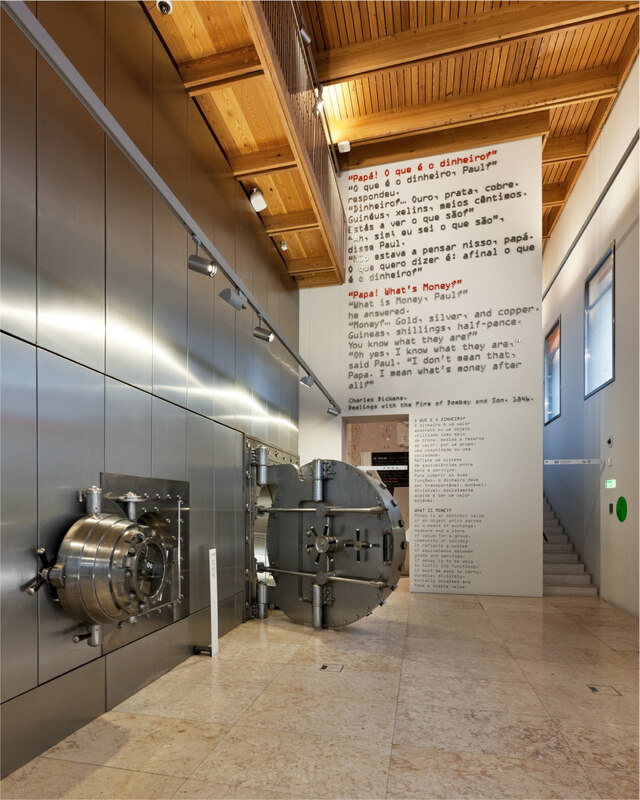 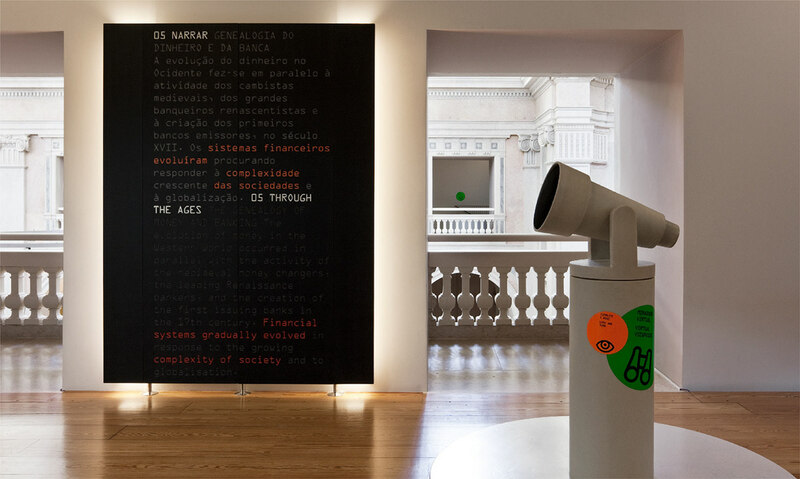 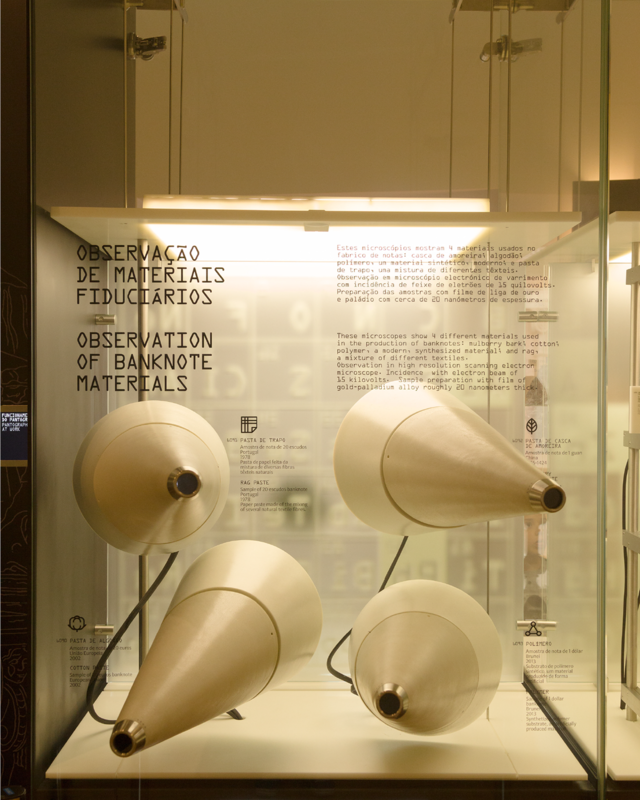 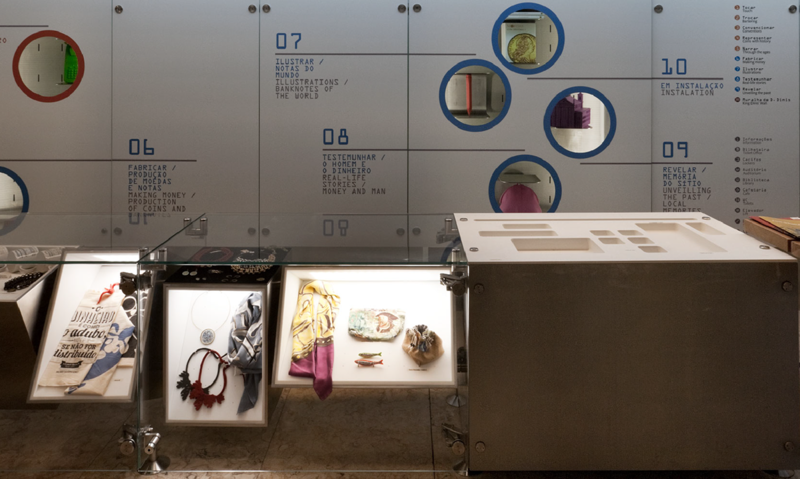 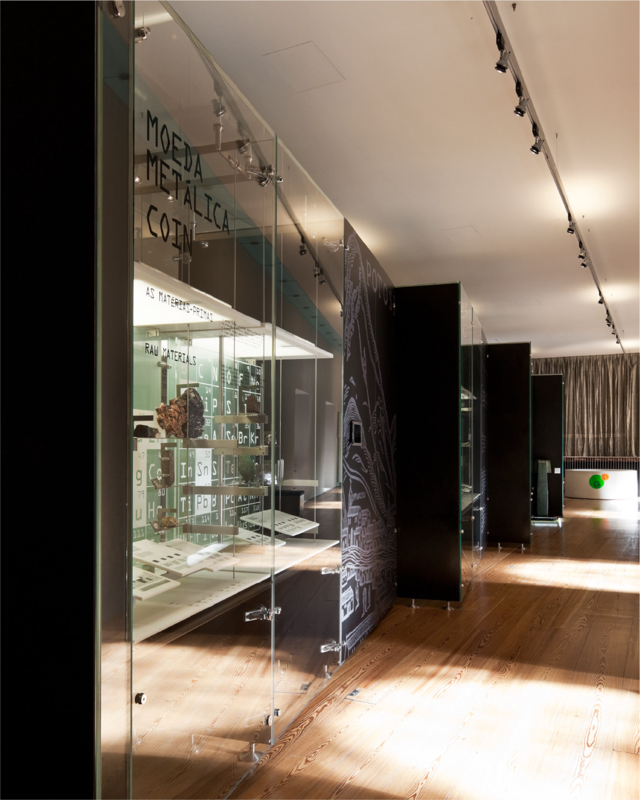 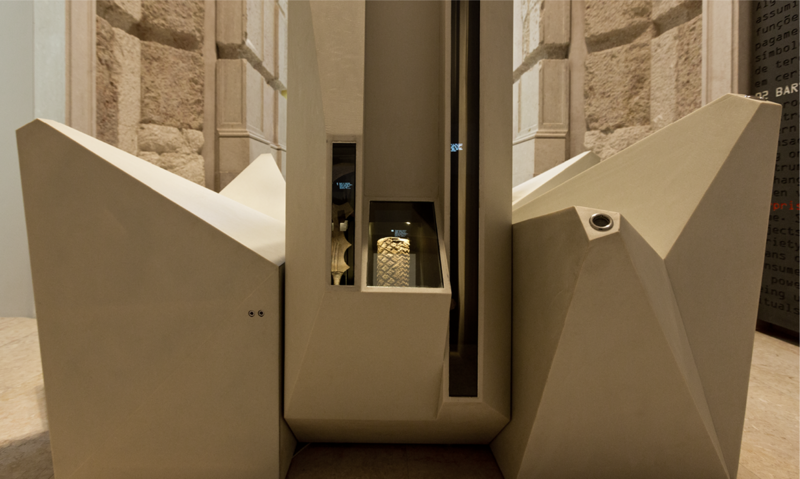 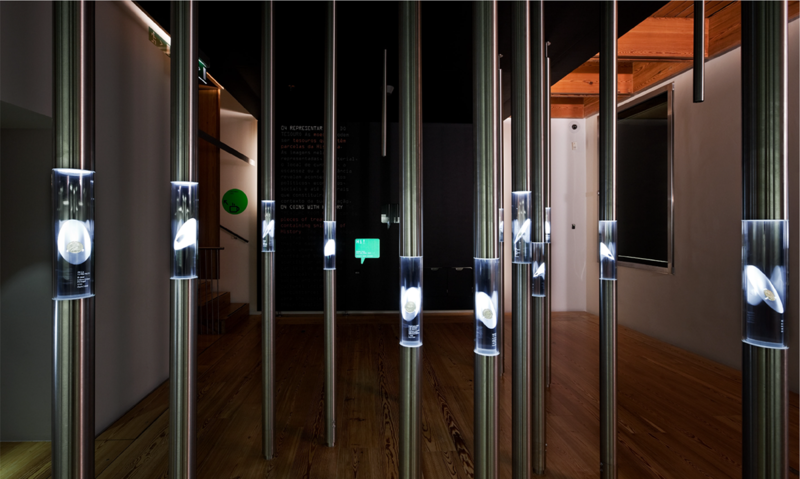 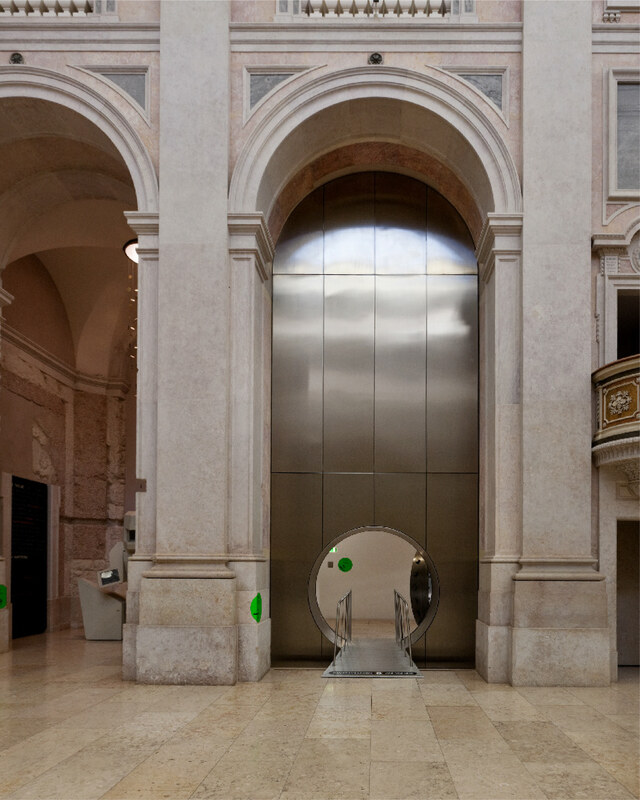 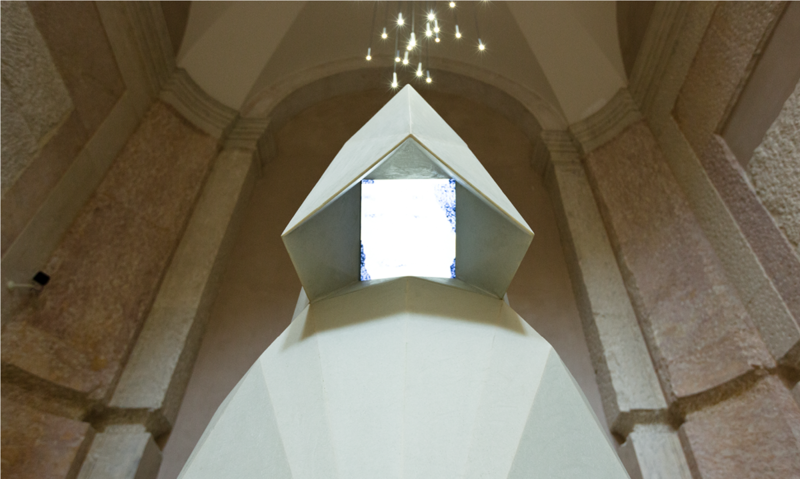 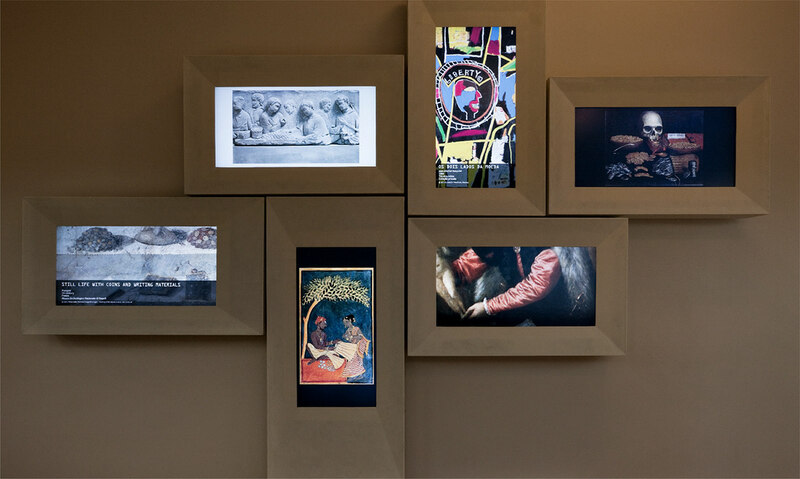 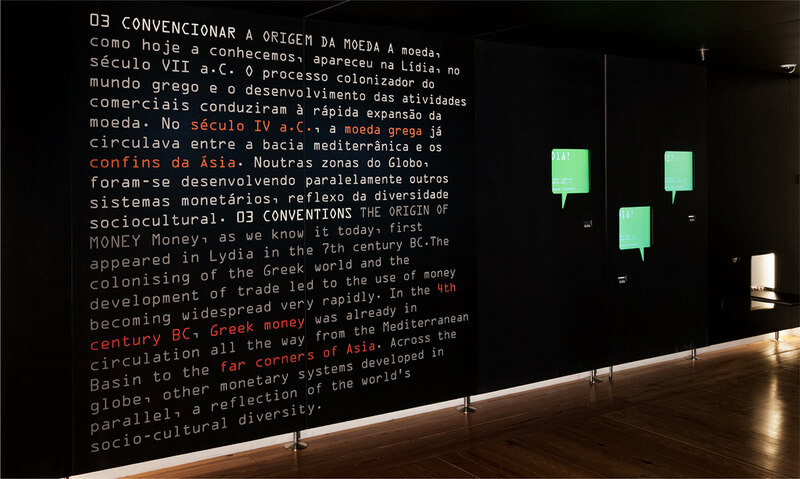 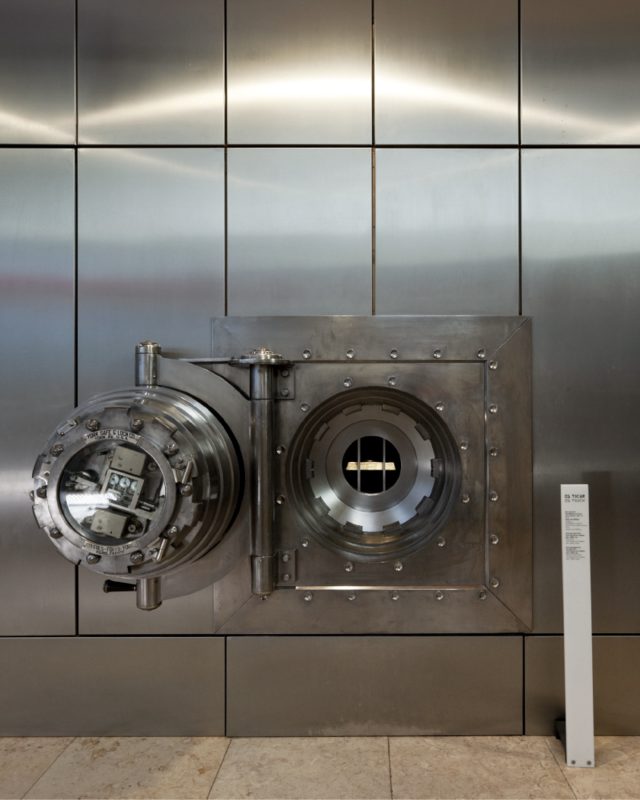 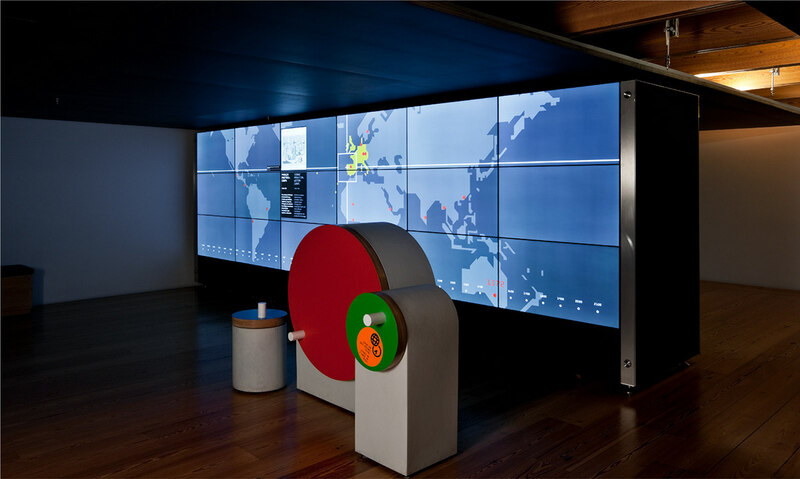 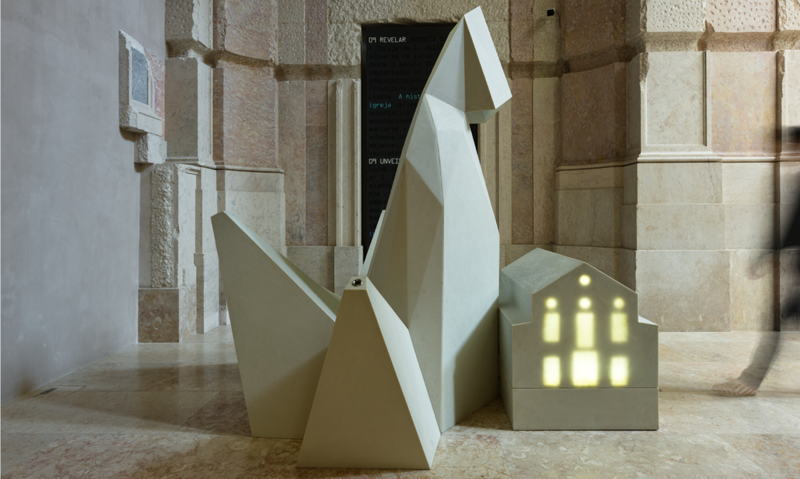 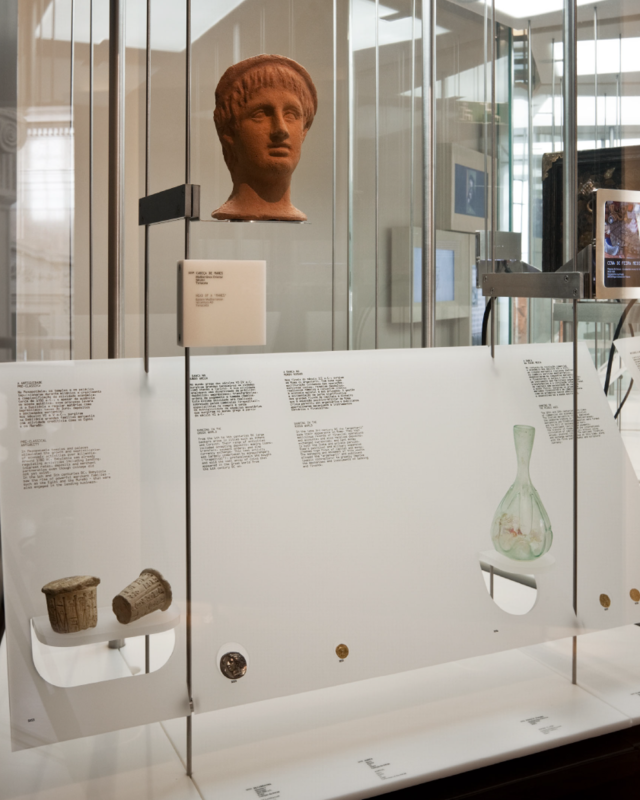 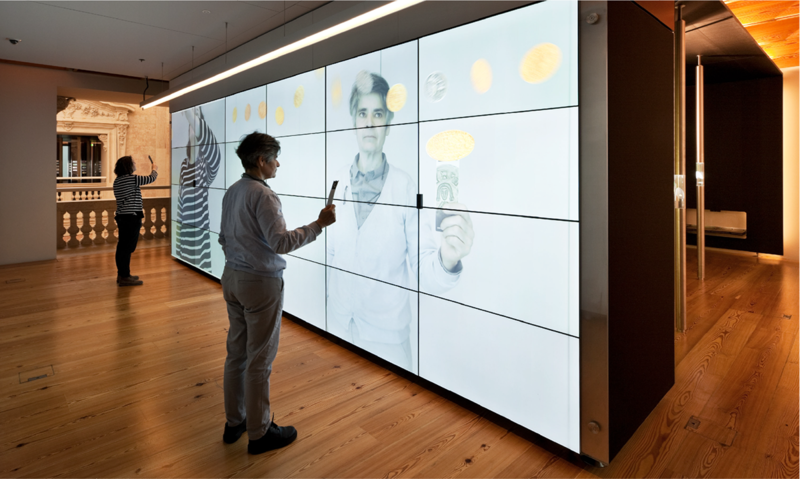 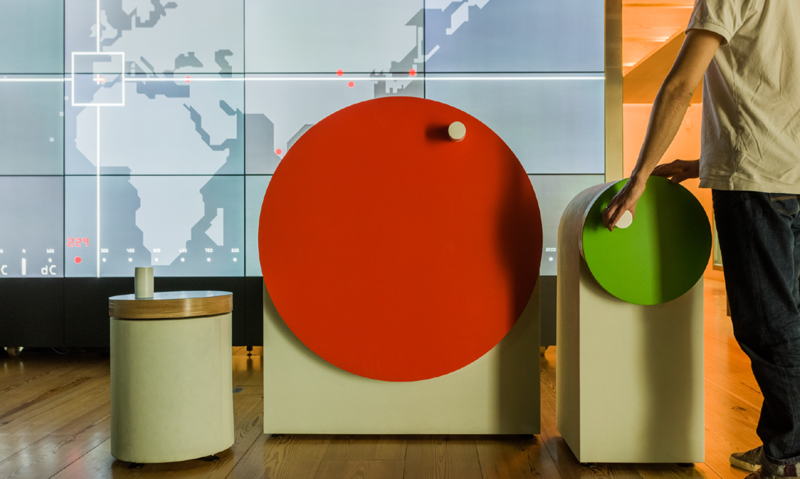 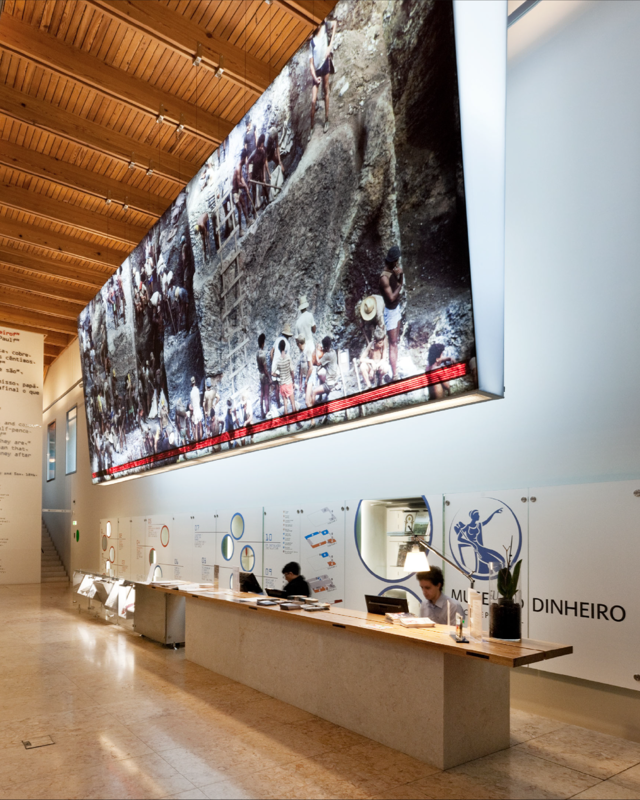 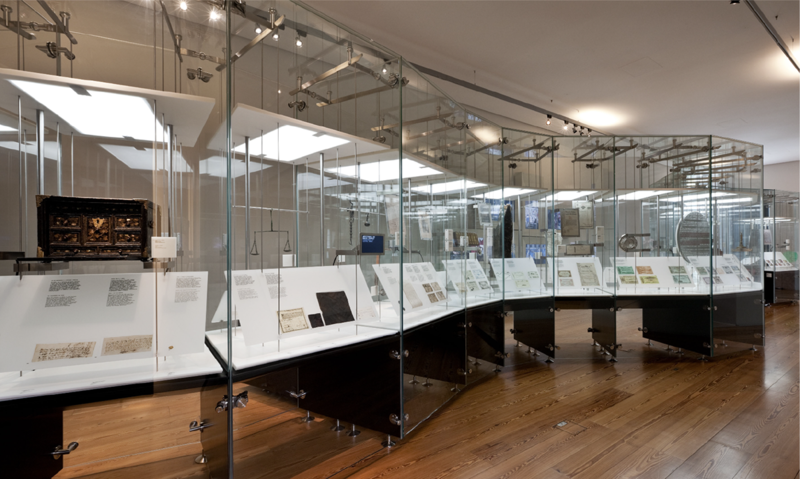 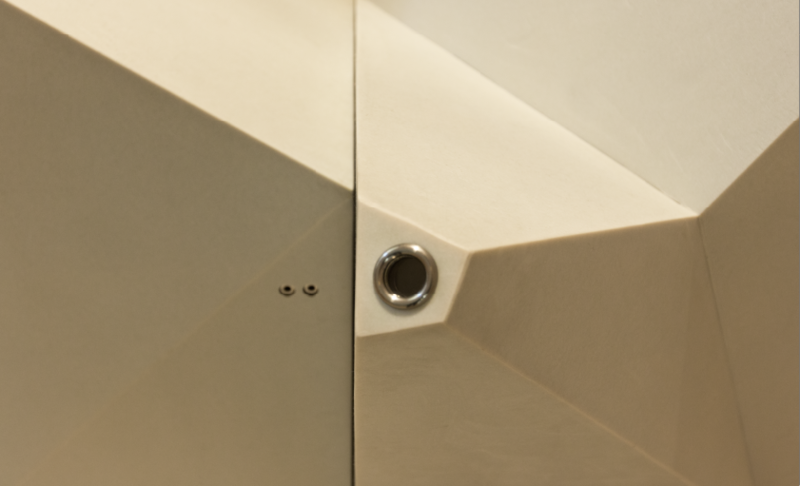 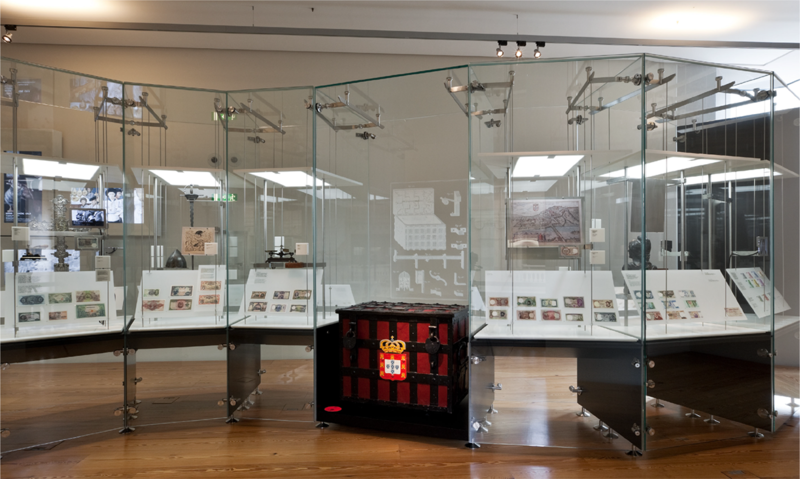 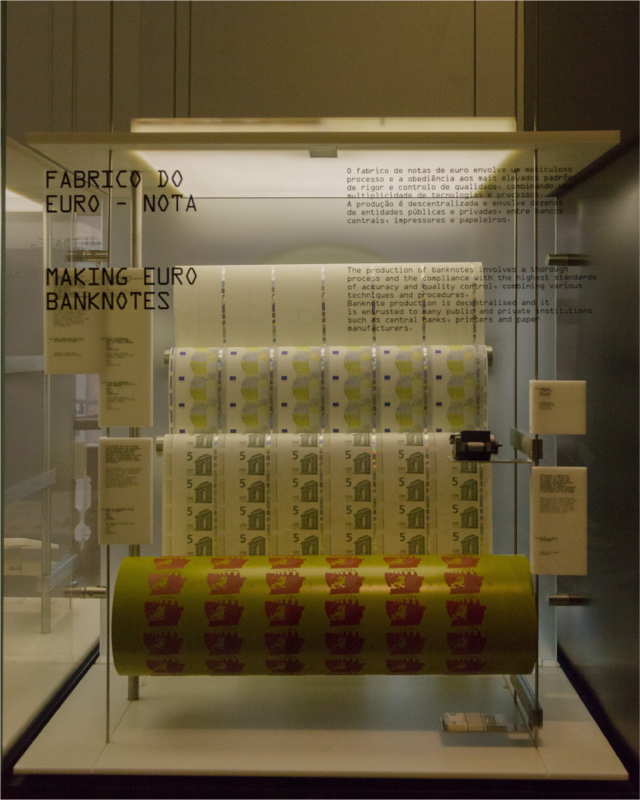 The existing numismatic collection, the Portuguese Central Bank requirements and the morphology of the rehabilitated building entailed for the creation of 10 thematic independent spaces, that wore set-up under a linear and interconnected disposition over the 4 floors intended for the exhibition. 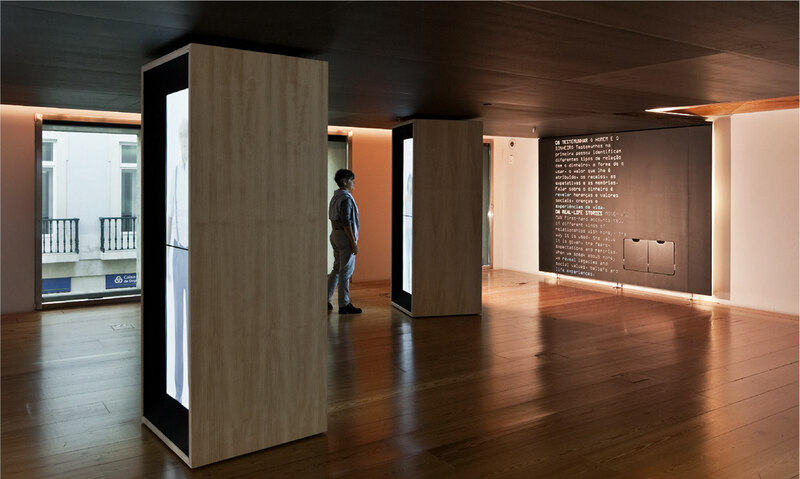 The museographic layout establishes a continuous and symmetrical circuit with an existing complementarity between each floor and a clear unity within the ascending/descending vertical progression. 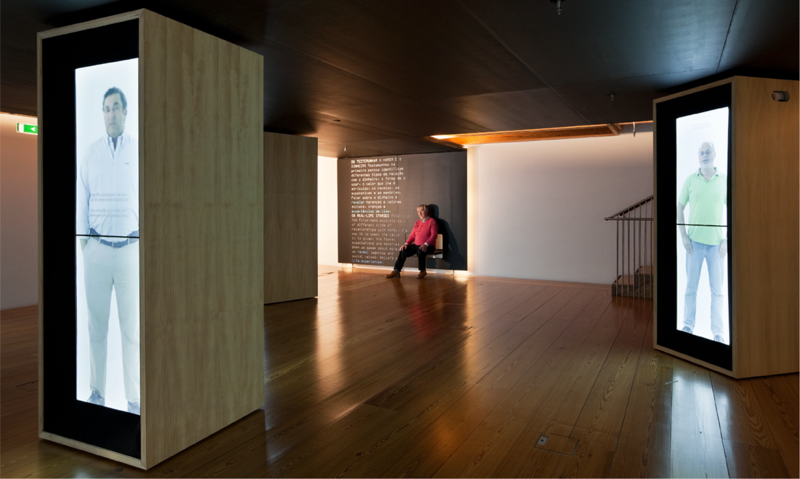 Although undeniable adequacy of the exhibition layout to the building structure can be perceived — both by the anatomy of the exhibition and by its rhetoric —, each room/theme treats its subject in a specific and unique way, holding a distinct and memorable expository device; resulting in a sensory-stimulating and different aesthetic experience.